TVS Automobile Solutions Ltd. (TVS ASL) is a unit of TVS Group which is of worth $7 billion. TVS Automobile solutions is one of India’s biggest players in automobile aftermarket offerings. MyTVS’s core offering is to service multi-brand cars, providing roadside assistance, extended warranty, insurance broking, tools and equipment, telematics, fuel stations and commercial vehicles. Datsun, the sister company of Nissan have now partnered with MyTVS in order to increase their service network in India. Currently, the company has more than 274 sales and service outlets for Nissan as well as Datsun cars, Out of 274 outlets, 55 outlets are exclusively for Datsun. The company is now planning to increase their service network count to 300 by the end of year 2016. As the TVS is located in the southern India, Datsun wants to make the most out of it by having a strategy in place to increase its sales and service in the southern region. 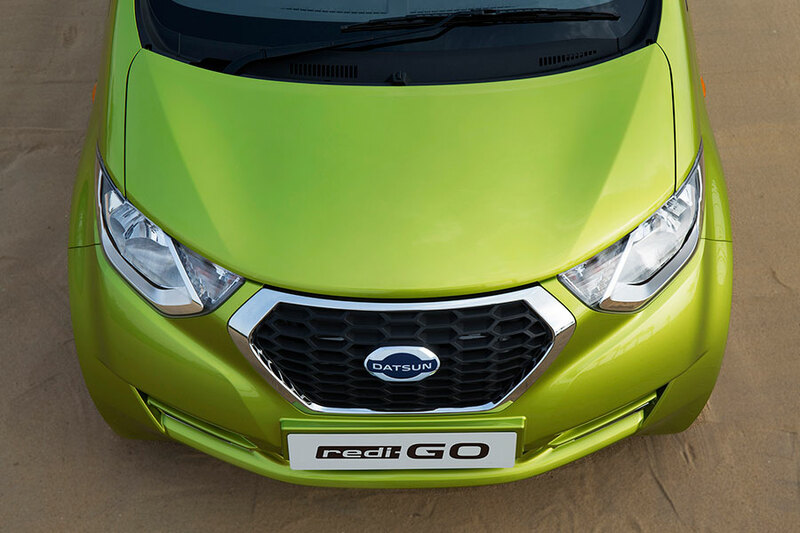 Currently there are around 50 Nissan and Datsun outlets combined in South India. And the 22 of them are exclusively for Datsun cars. With this new partnership with myTVS, Datsun wants to leverage the MyTVS network to win over its first-time consumers (who are actually key audience for the company).